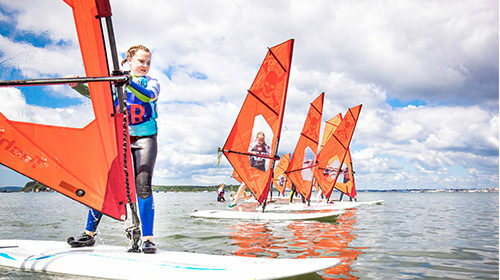 Fun water sports activities available for beginners to experts alike. A fantastic way to get your kids, and teens, outside in the fresh air, learning, developing, taking on new challenges and having an awesome time! 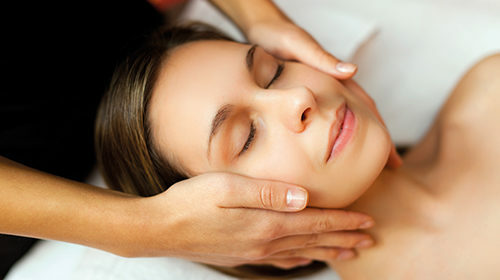 Do not miss out on the Chine Hotel's Beauty Room offer. 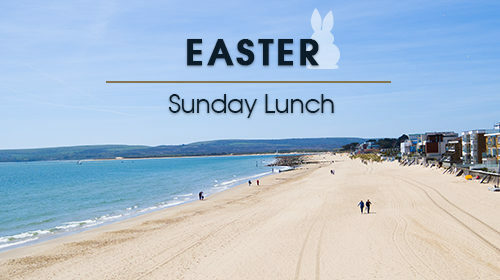 Spend Easter Sunday at the Seaview Restaurant in Sandbanks with great atmosphere and glorious sea views. Happy Kids Make for Happy Holidays! 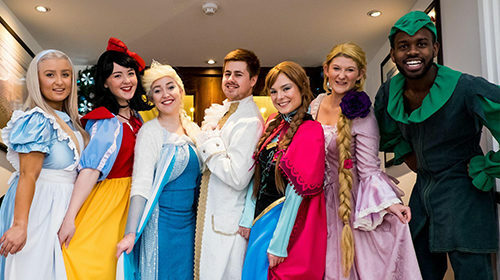 Our Children’s Entertainment Manager, Lisa Walsh, gives us a rundown of what’s in store for Easter 2019. 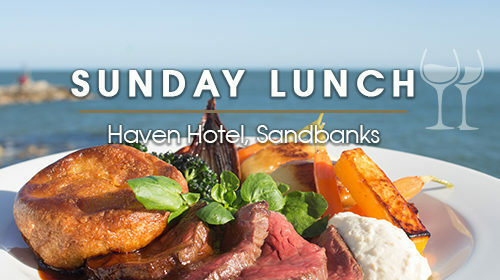 Sunday Lunch at the Point Restaurant, at the Haven Hotel, with delicious food, atmosphere and stunning sea views. 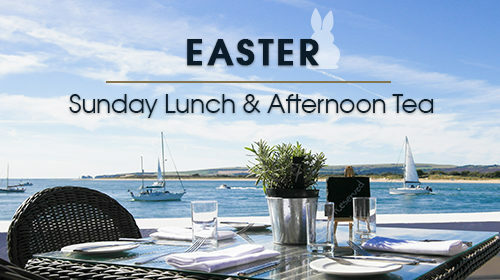 Spend Easter at The Point Restaurant with delicious food, atmosphere and stunning sea views. 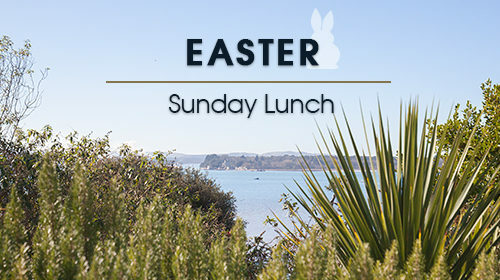 Enjoy a four-course Sunday Easter lunch, or an Easter holidays afternoon tea. Spend Easter Sunday at Harbar Bistro, at the Harbour Heights Hotel with delicious food, atmosphere and stunning sea views. 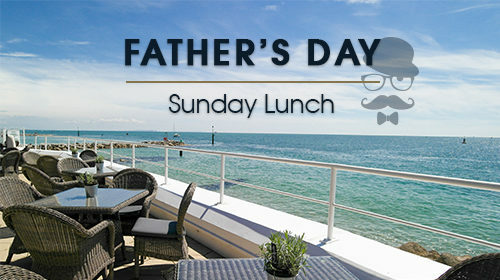 After a brisk Father's Day meander along the sand, nothing hits the spot better than a hearty feast in The Point Restaurant at the Haven Hotel. 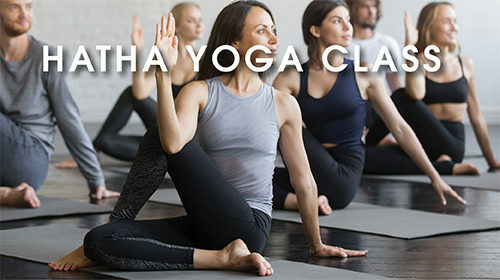 Come and join us for our weekly Hatha Yoga class at the Haven Hotel Sandbanks. Available every Saturday at 10am for only £5 per person.